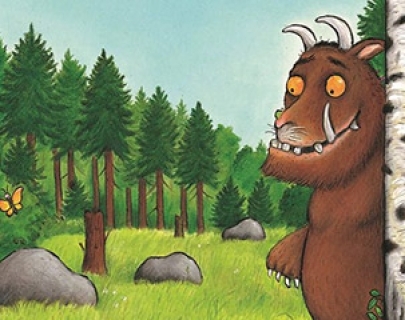 Voted the nation’s number one bedtime story by BBC Radio 2 listeners, The Gruffalo has been performed to well over a million people worldwide and has even hit the small screens in a star-studded TV animation. 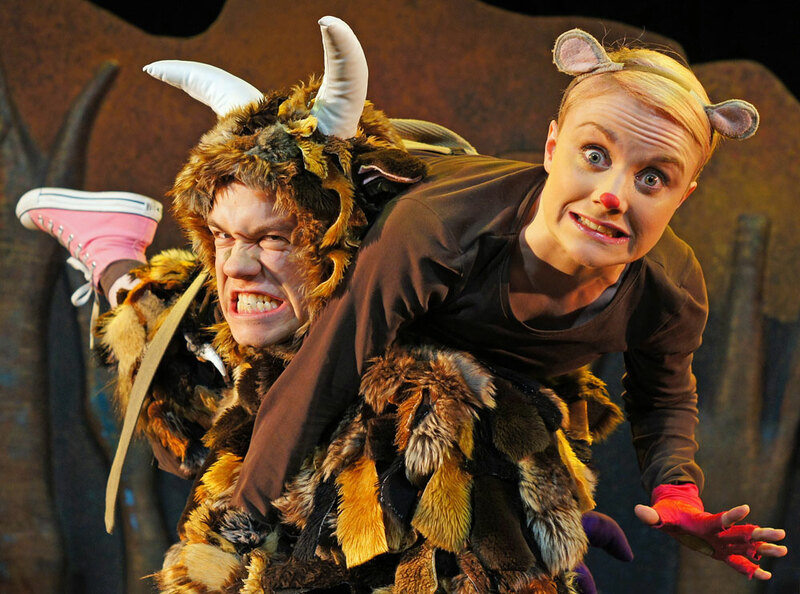 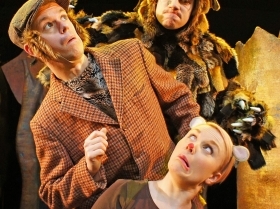 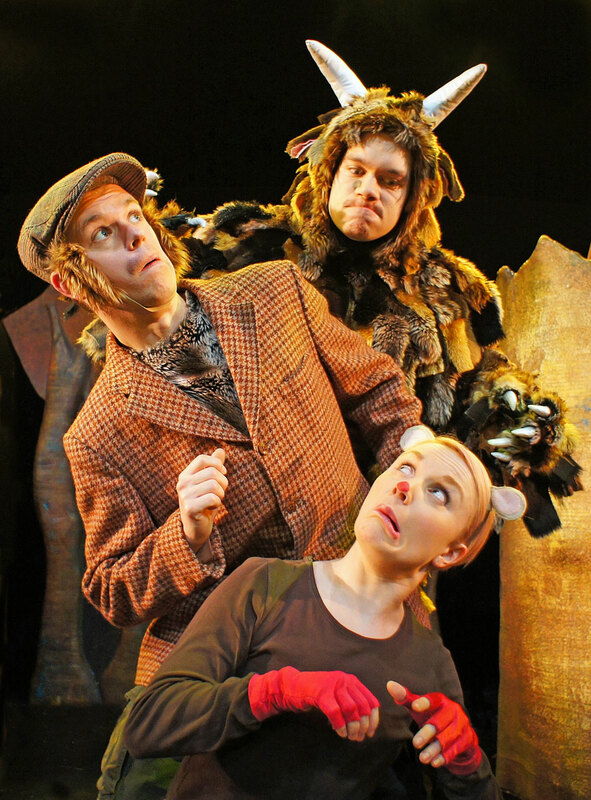 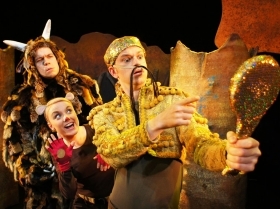 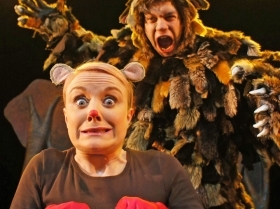 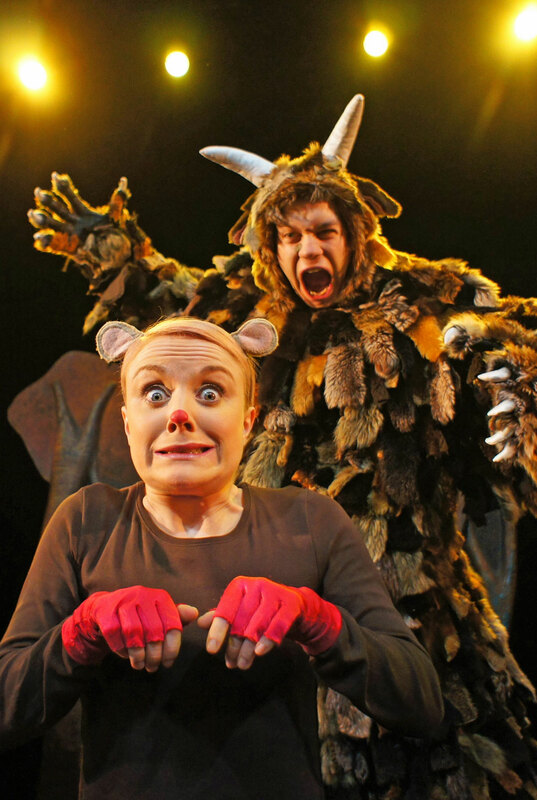 The Gruffalo is the perfect family treat with plenty of songs, laughs and scary fun for children aged 3+ and their grown-ups. 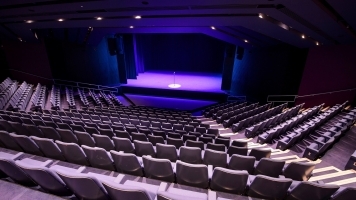 Please note, there is a relaxed public performance on Fri 2 Jan 2015 11am. BBC Radio Coventry & Warwickshire’s Marian McNamee sent her mini-Mcs Lola and Maisie to review The Gruffalo at Warwick Arts Centre. 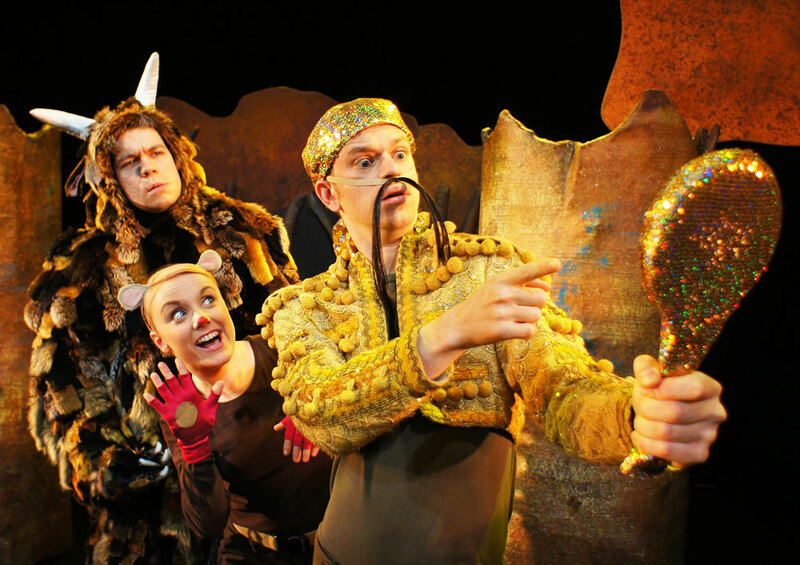 Have a listen and find out what they thought!